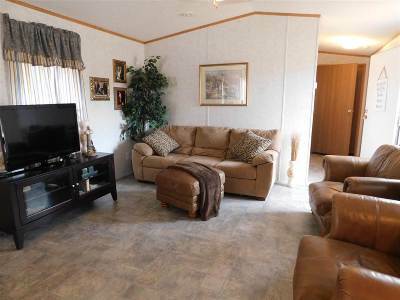 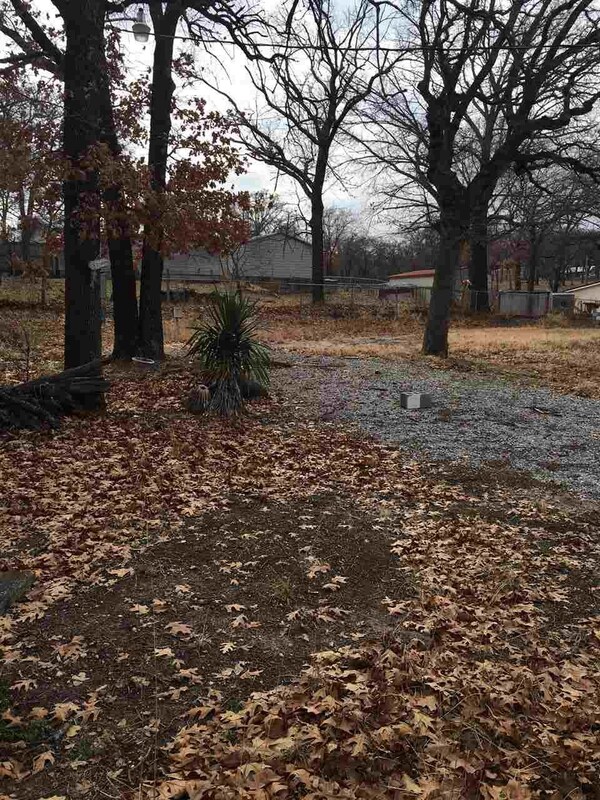 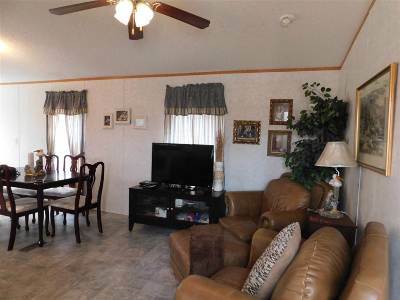 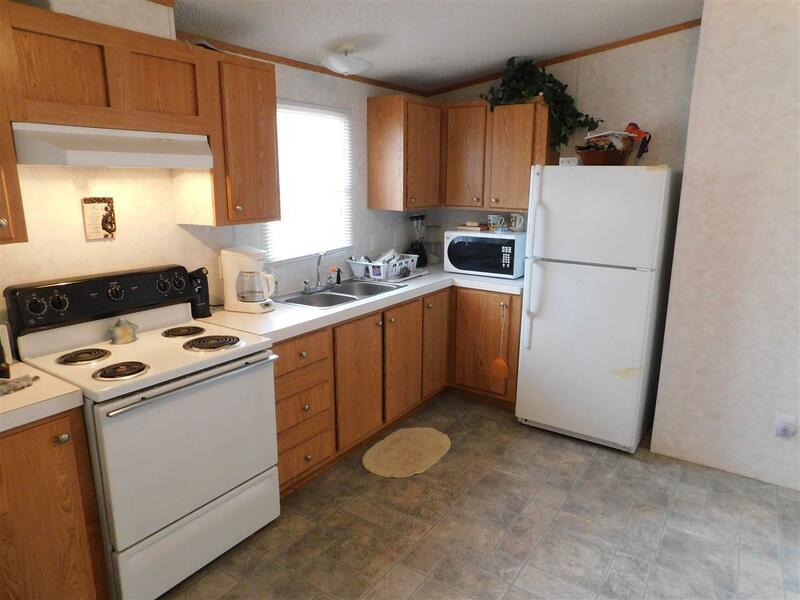 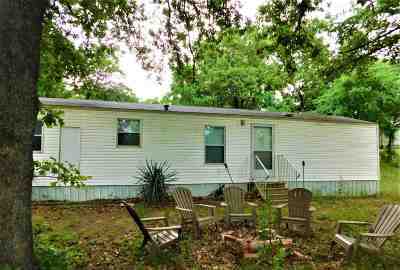 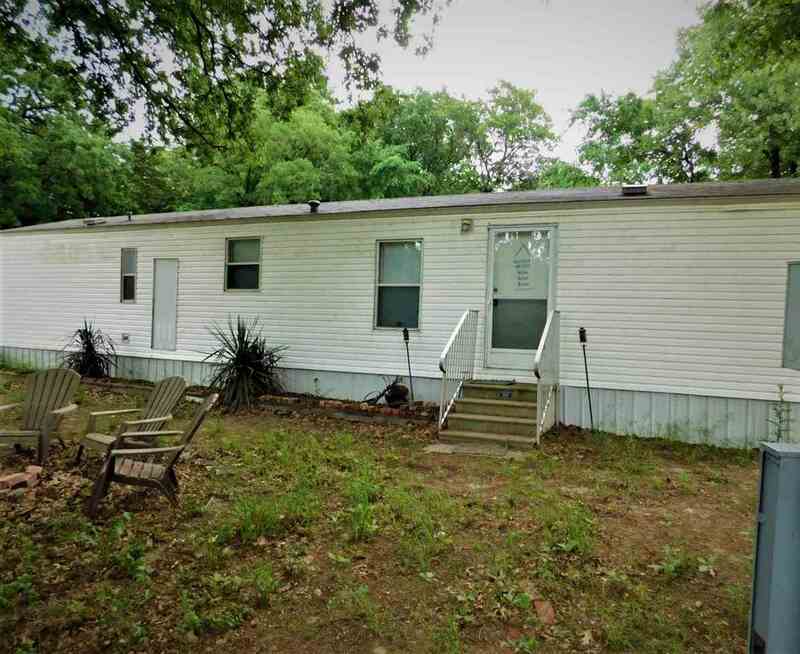 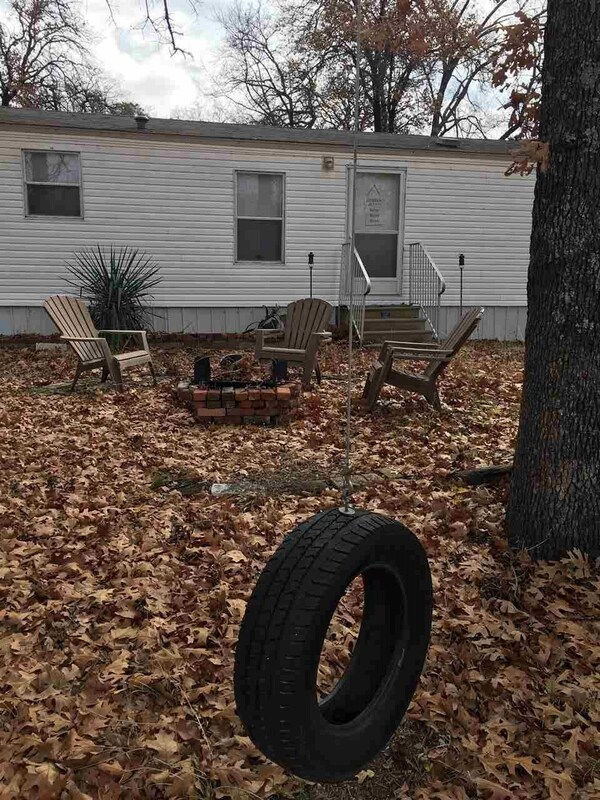 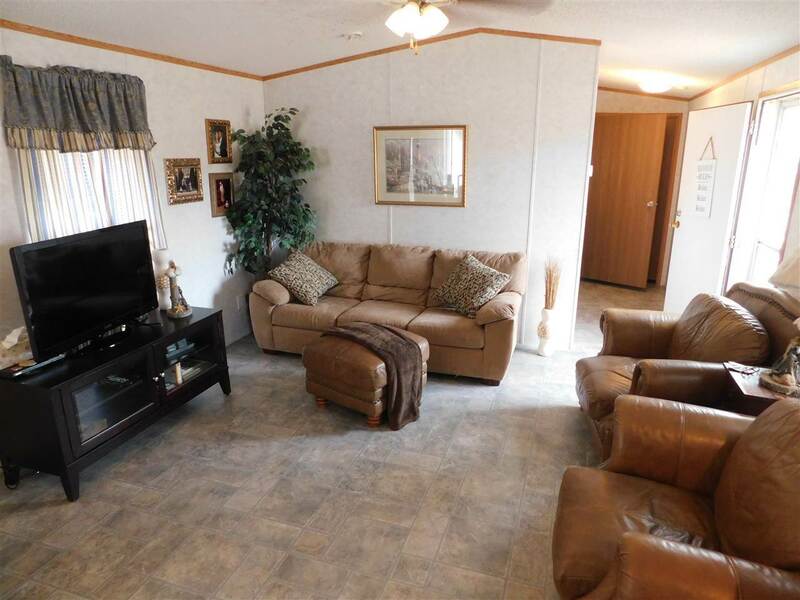 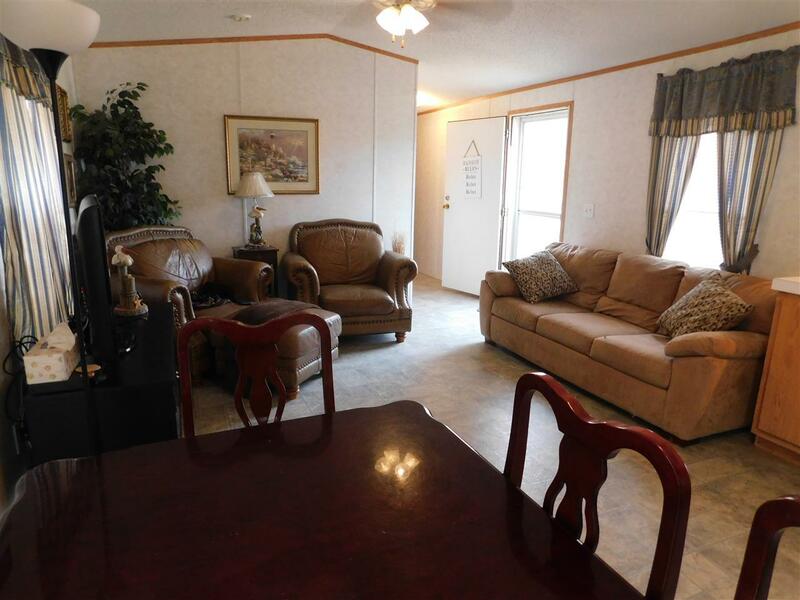 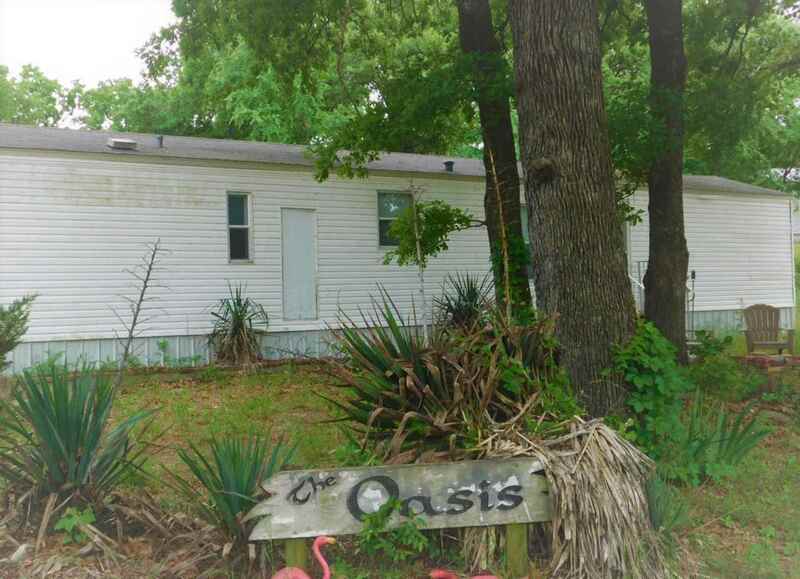 Motivated Seller.... A Lake Texhoma Retreat..... less than one mile from a sandy beach of Texhoma Lake you will find this lightly used 2011 Mobile Home (60X14) with 3-bedrooms 1-bath that is move in ready! 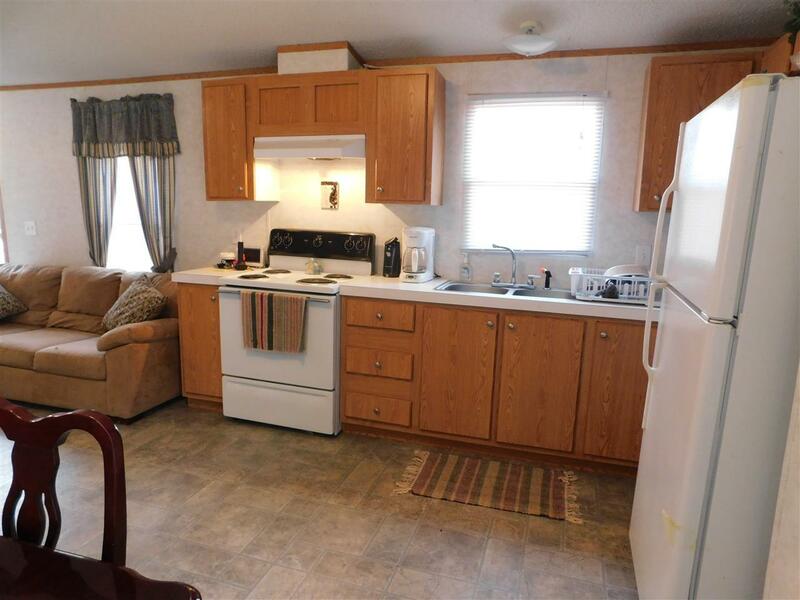 The appliances and large leather furniture will stay, along with the beds and a stackable washer and dryer. All you will need is sunshine and a swimming suit. 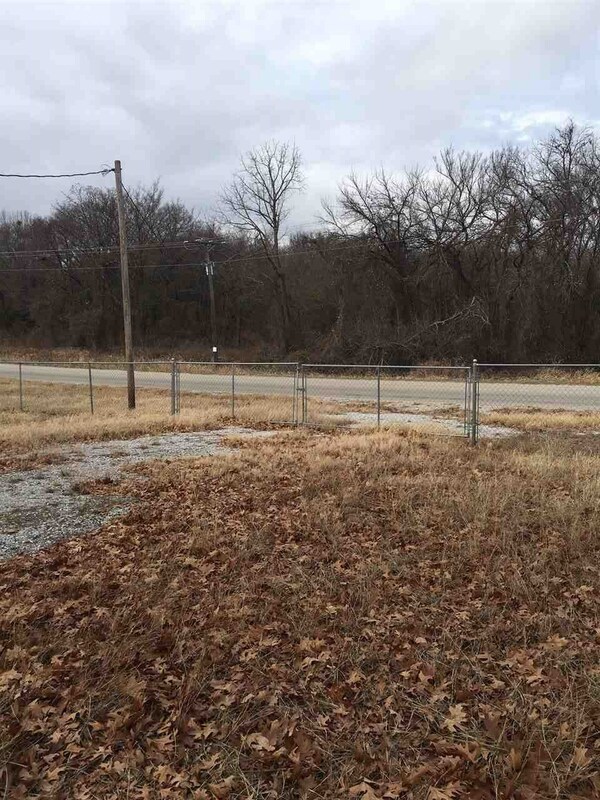 This property includes a total of 4-Lots, all surrounded by a chain-link fence as one large 3/4 acre. 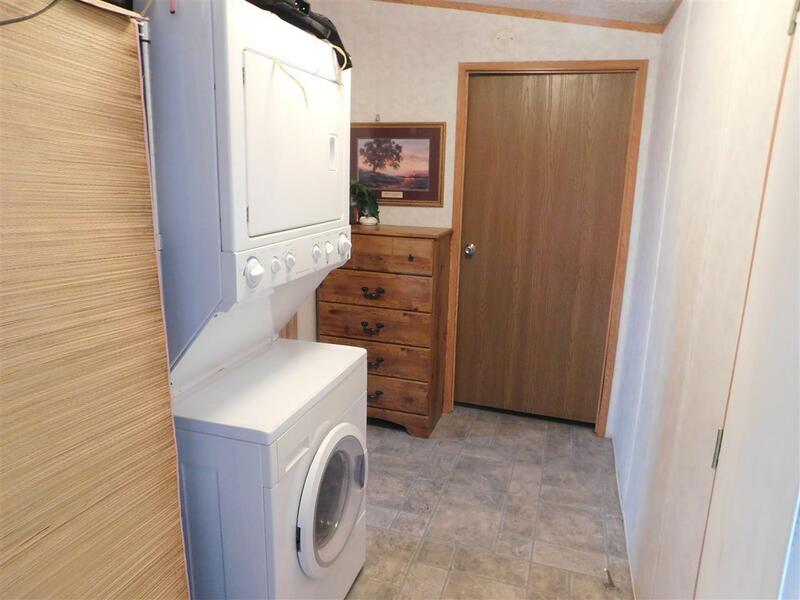 Also included is a RV Hook-Up with electric, sewer and water access; ready for your friends to stay the weekend. 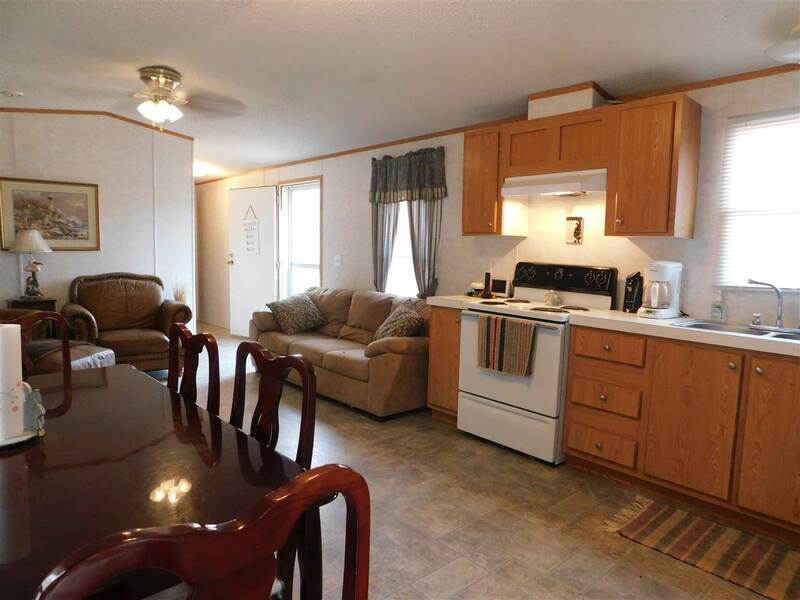 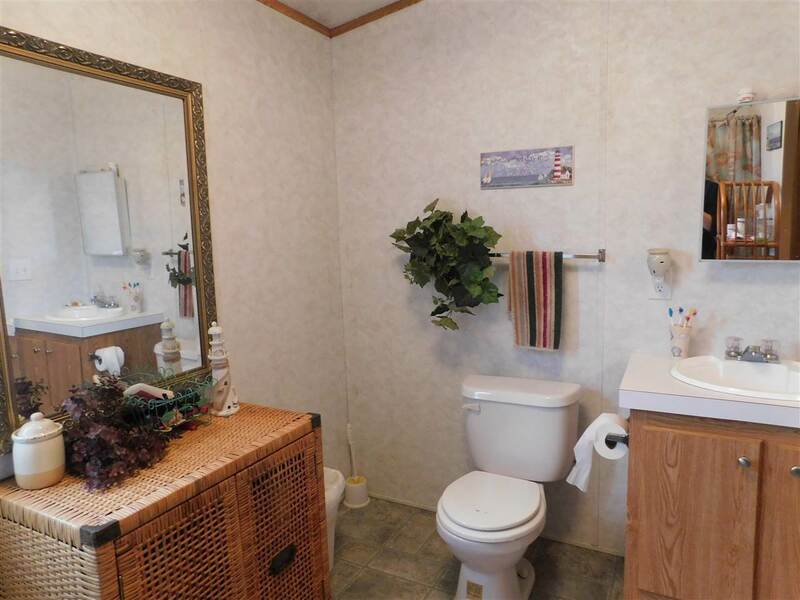 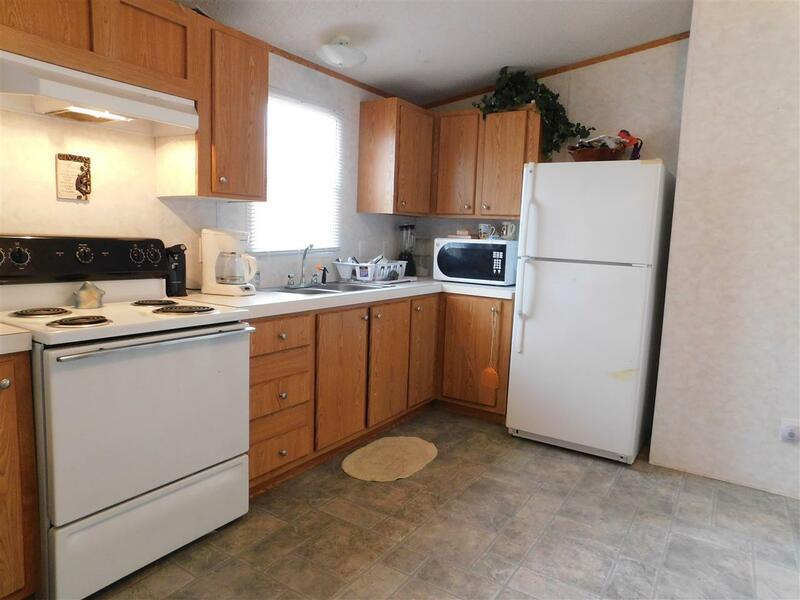 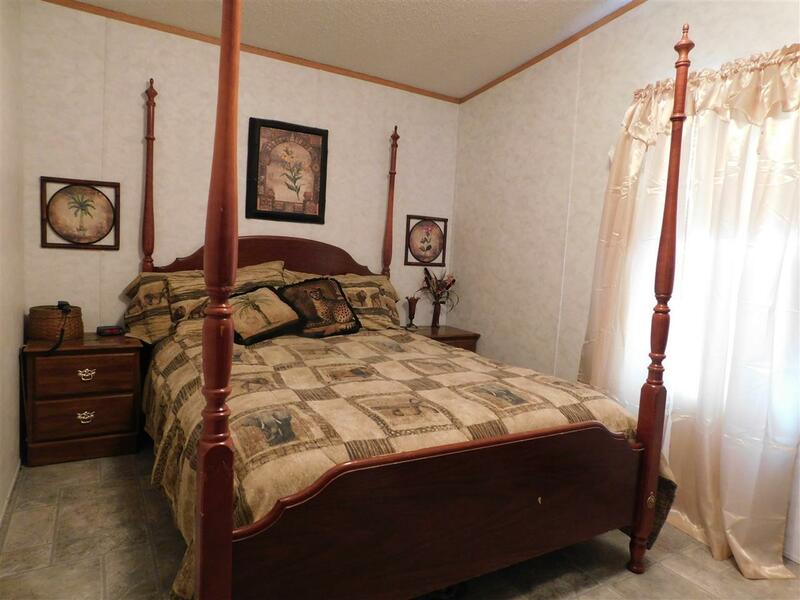 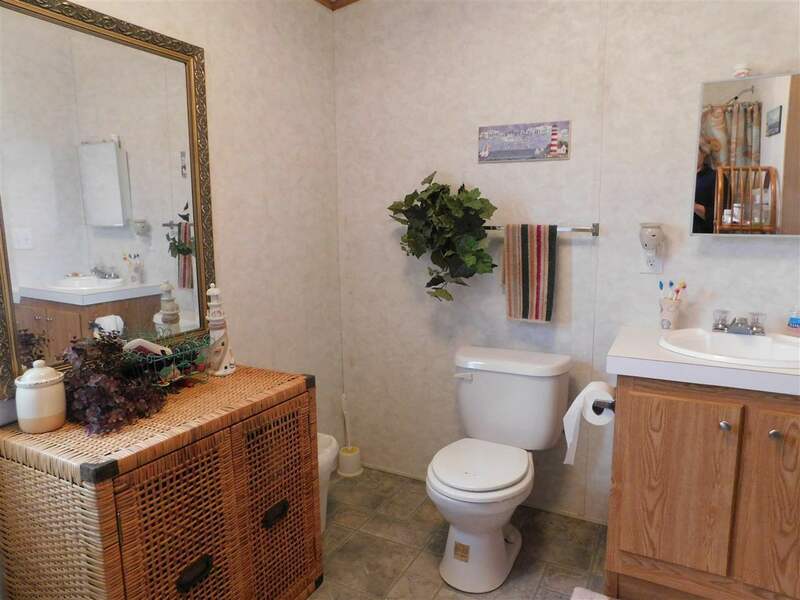 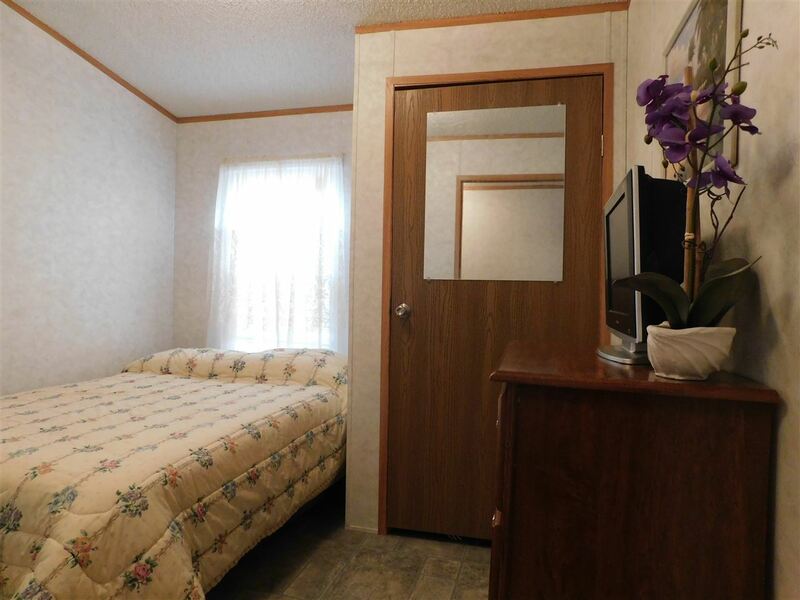 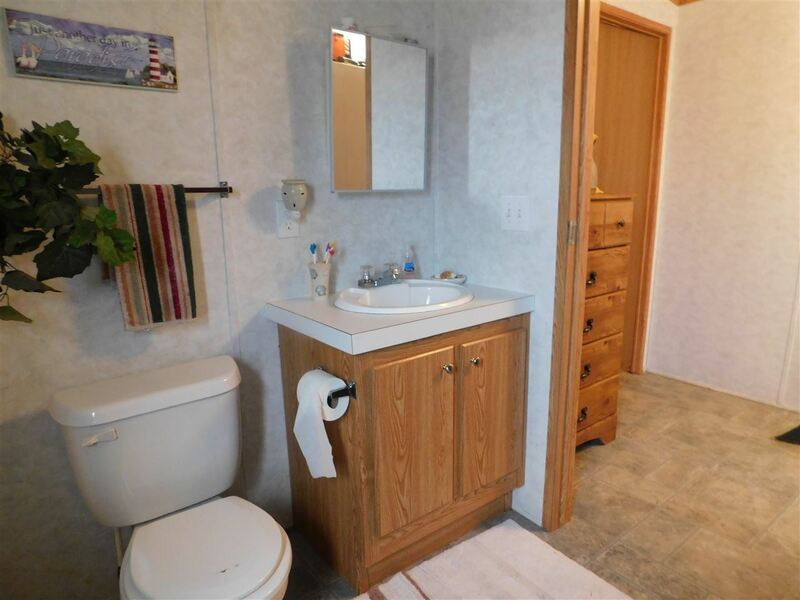 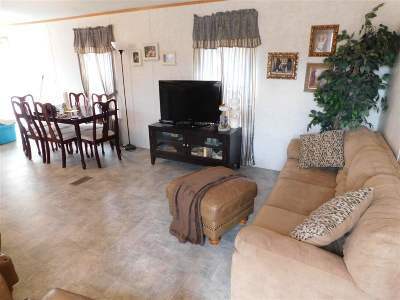 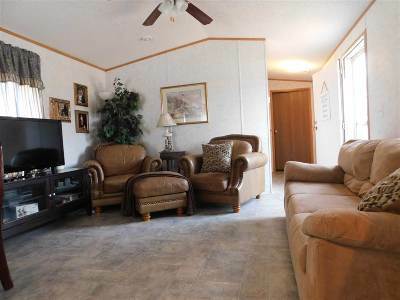 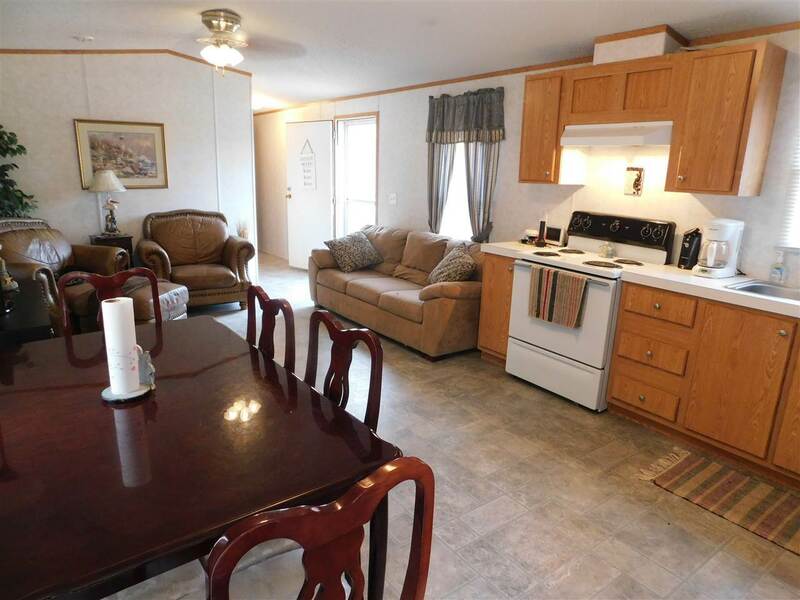 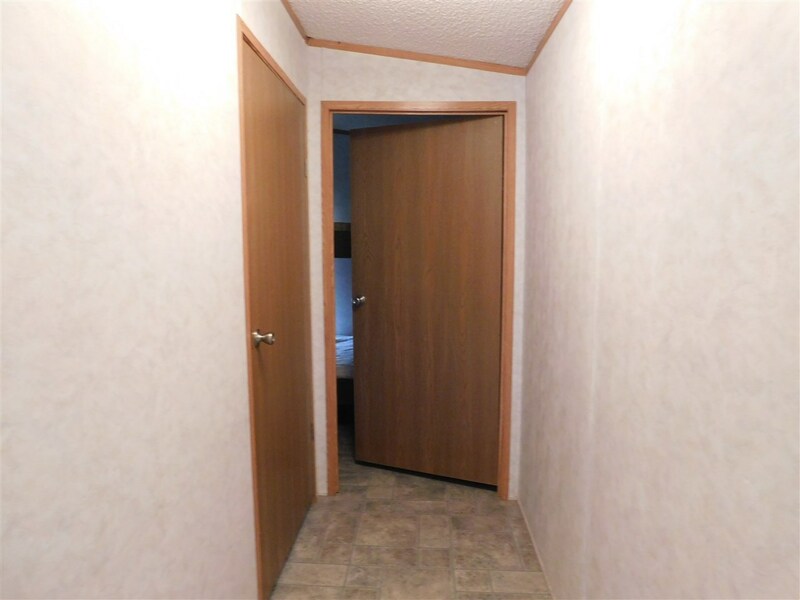 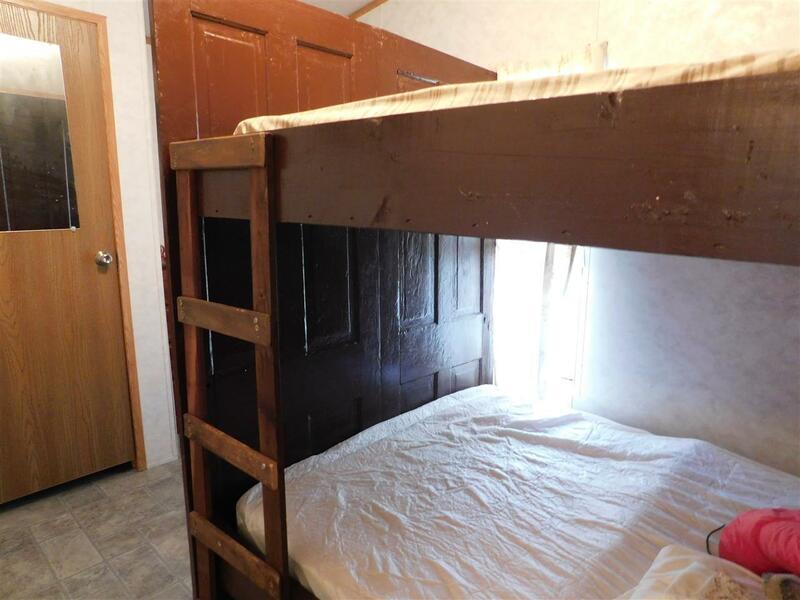 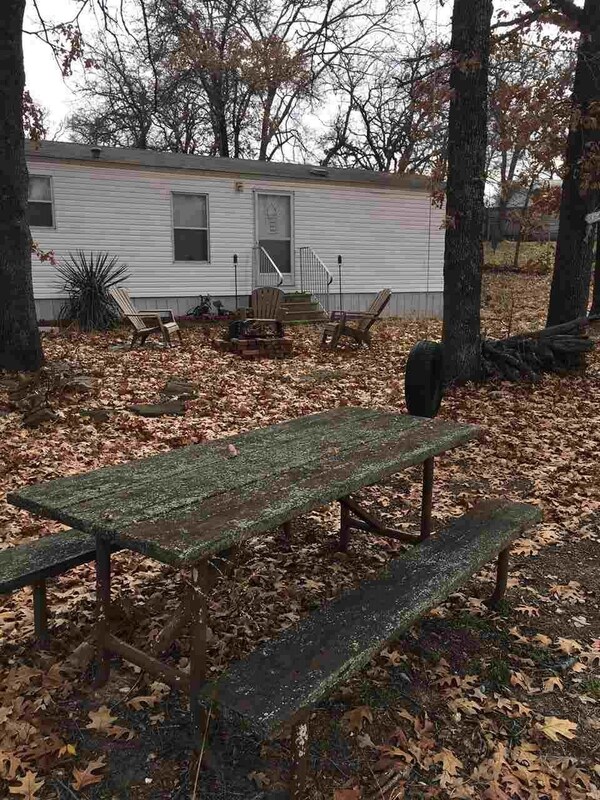 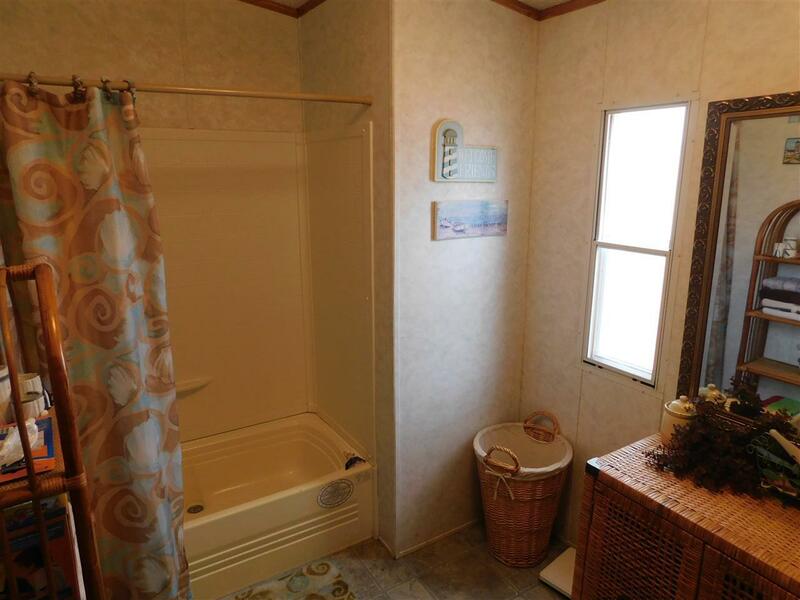 Last but not least is a second separate mobile home pad, heavily graveled with separate drive-way and septic system; plenty of room to add a second Mobile for your family or Lease. 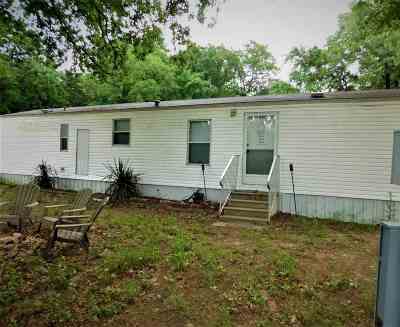 Won&apos;t last long priced to sell...Call for your showing today!